The Big Bad Woof, located in the Old Takoma Neighborhood of Washington DC, sets a different standard for pet care and products. 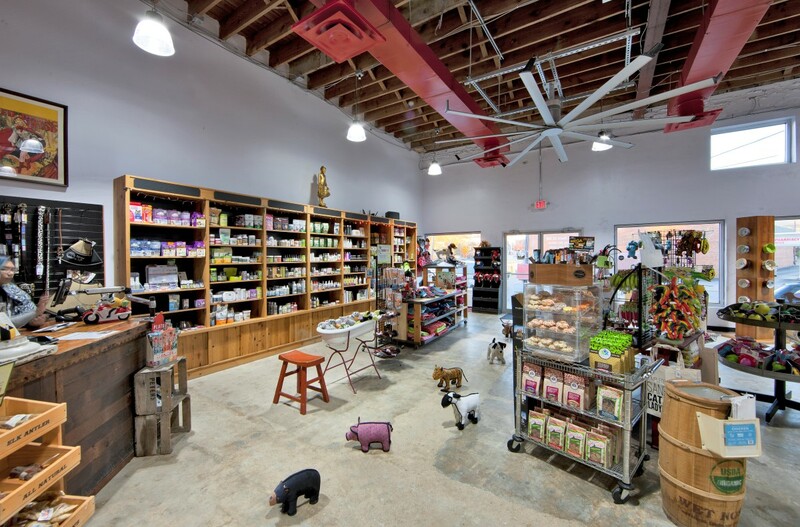 Our retail store specializes in organic, holistic, premium, and raw diets for companion animals with a strong commitment to the community. 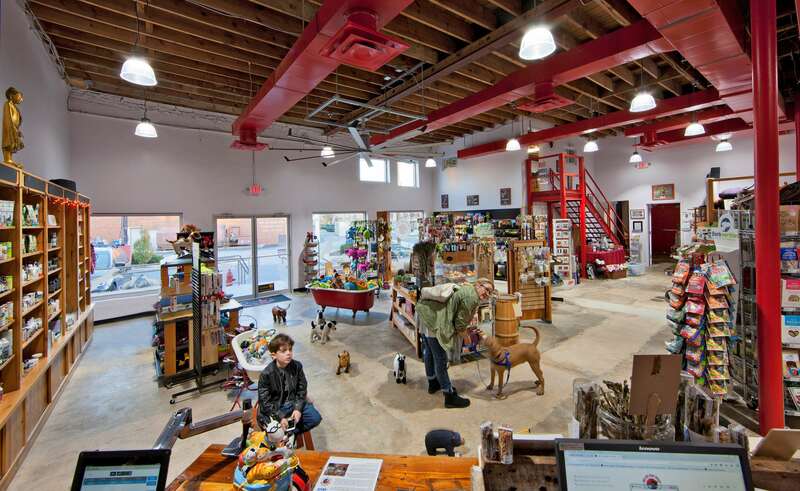 The Woof is a Gold Member of Green America with a laser focus on sustainability in both food and policy. 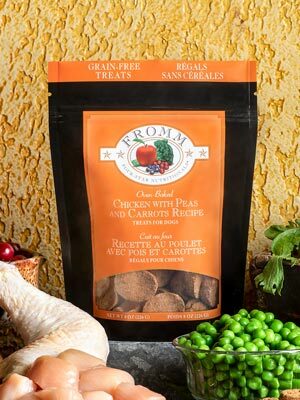 Our local store-to-door delivery service is a customer favorite, providing a convenient and affordable method for having foods (including frozen raw diets) and litter delivered right to your home or office for a very reasonable delivery fee ranging from $3 - $8. 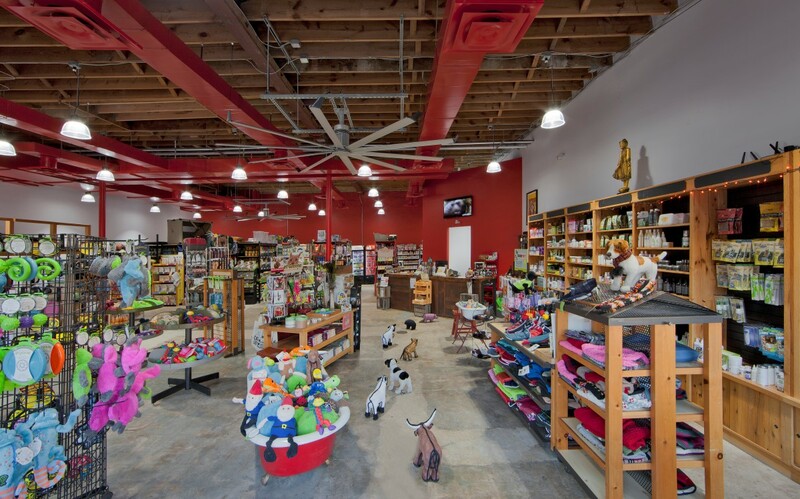 Our delivery area covers a 10 - 15 mile radius from our current store location. 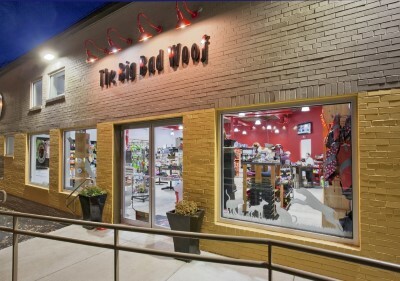 The Big Bad Woof also partners with local rescue organizations such as the Humane Rescue Alliance and the Animal Rescue Corps to hold fundraising events, collect donations of pet supplies and co-run adoption clinics. 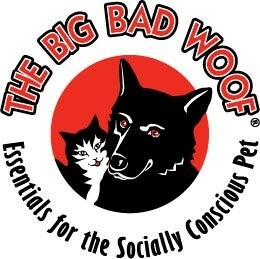 Our WoofClinic program gives free professional information directly to the community. 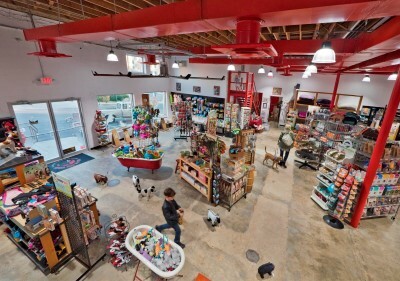 Animal specialists in health, behavior, and training come to the store to present and answer people's questions about animal well care. 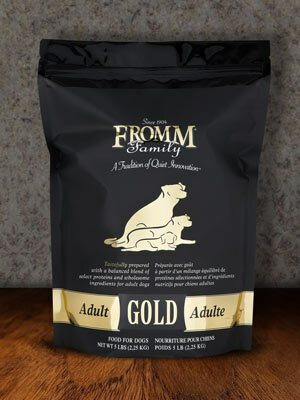 This gives everyone the opportunity to be a better pet owner. 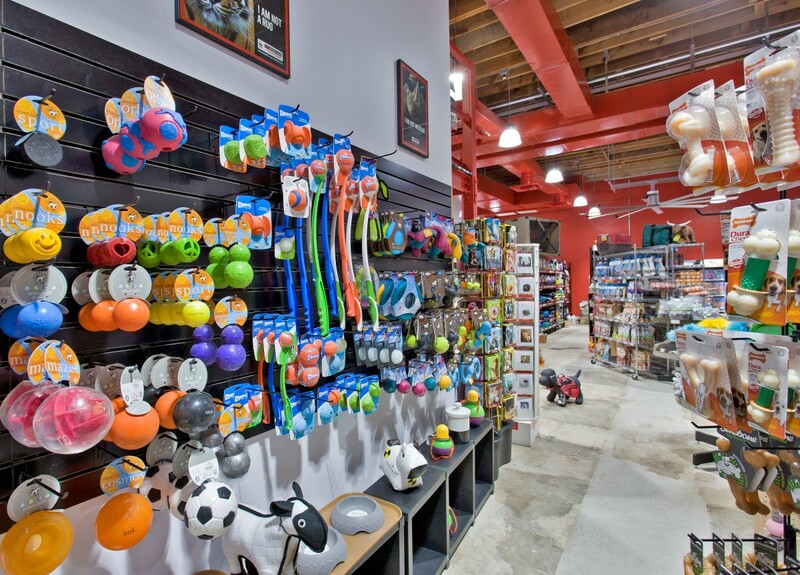 We have visiting trainers who do Puppy Socialization and Basic Manners classes in the store. 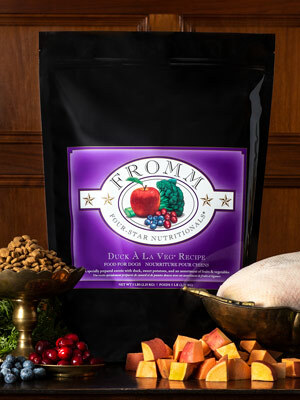 We currently delivery all over DC Proper and parts of Prince George's and Montgomery Counties in Maryland. 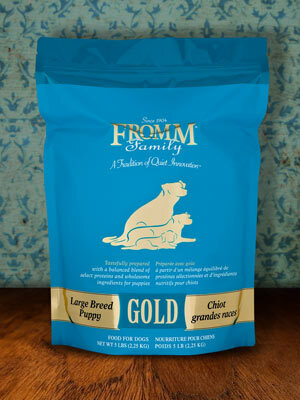 We also offer free delivery to various businesses in the area. 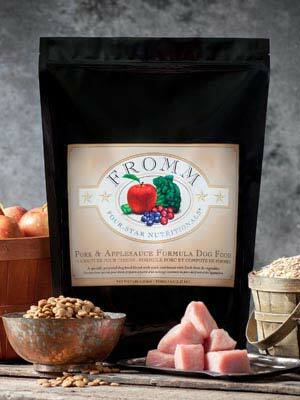 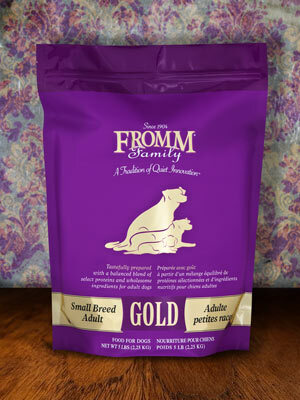 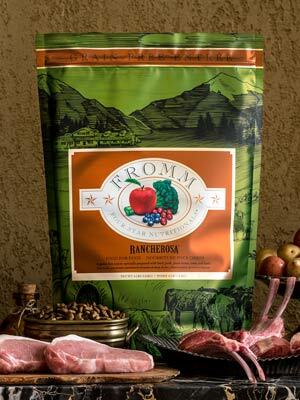 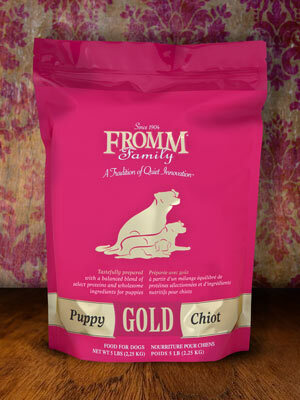 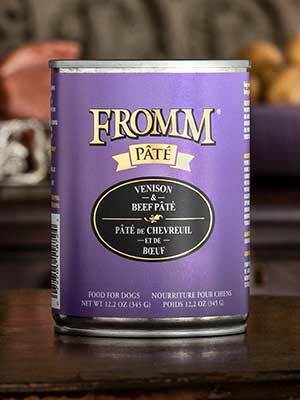 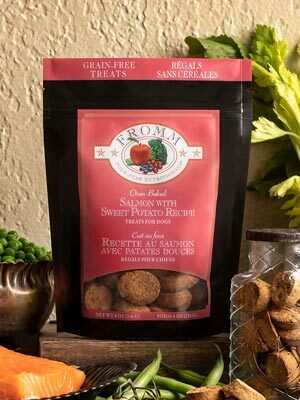 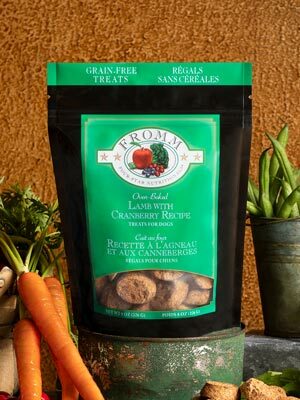 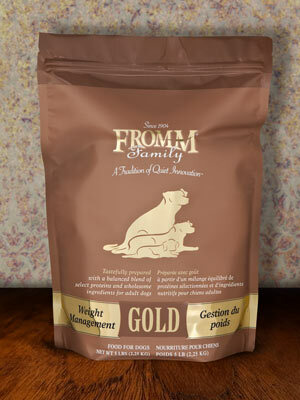 For more info on free delivery please visit our Woof Pantry info. 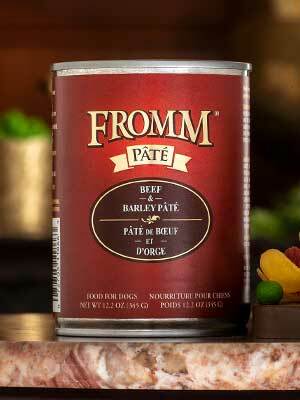 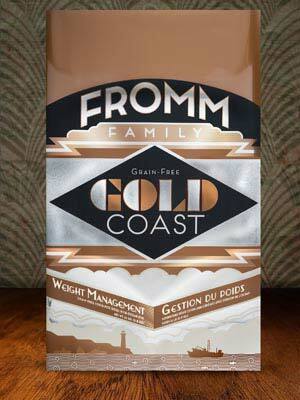 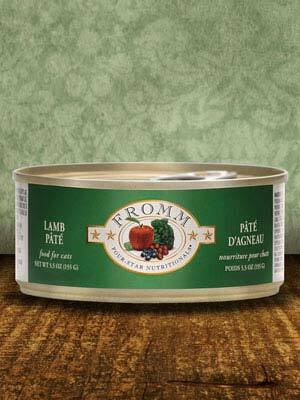 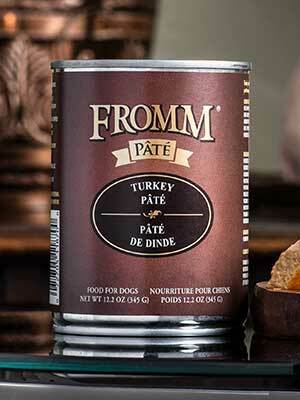 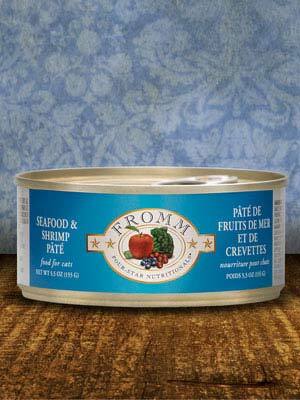 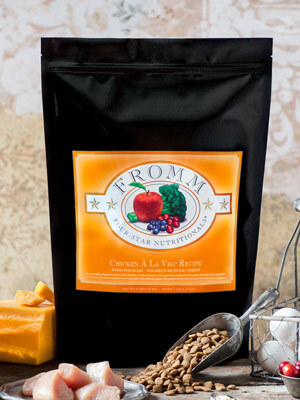 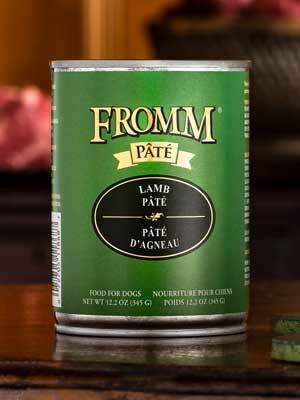 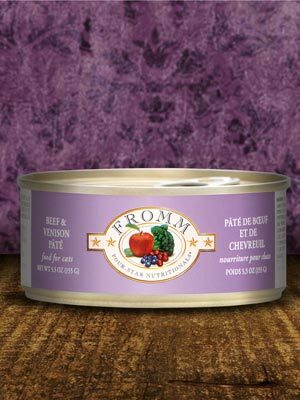 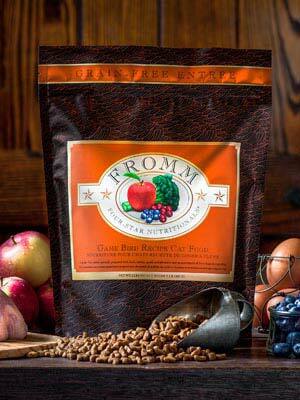 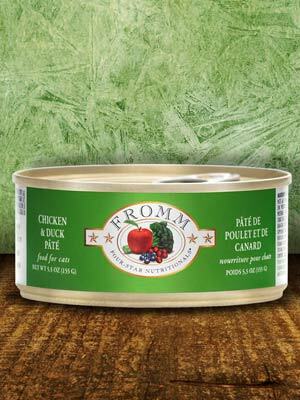 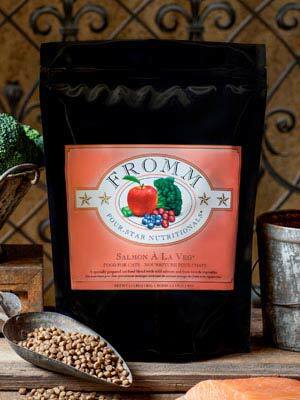 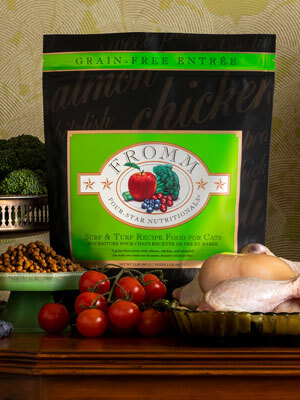 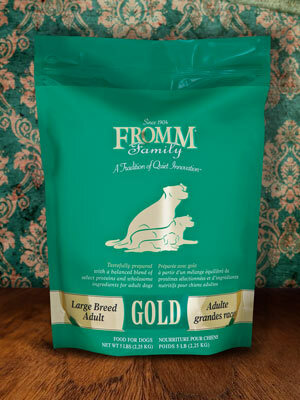 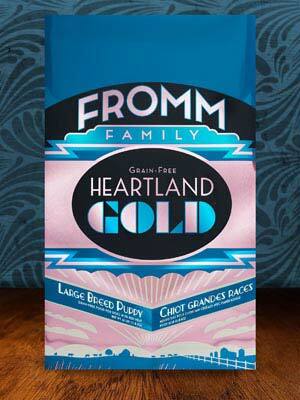 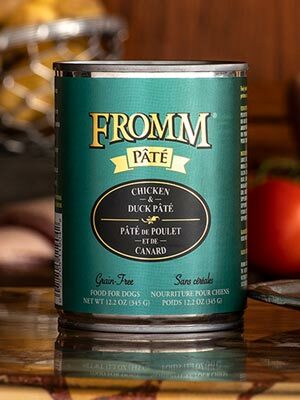 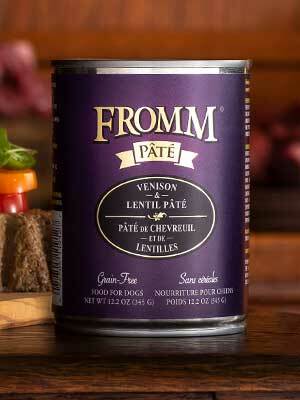 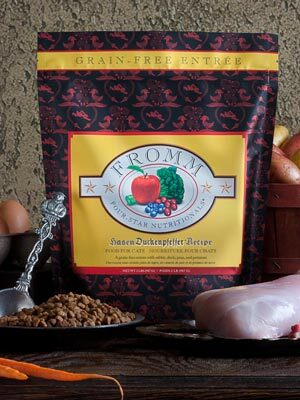 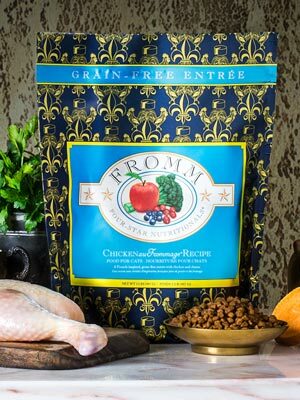 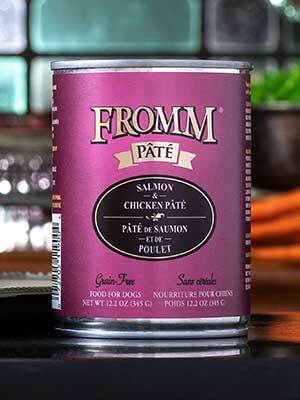 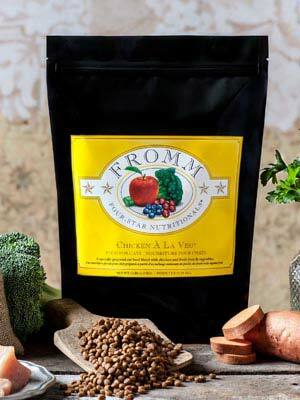 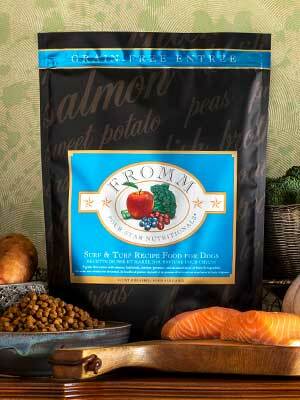 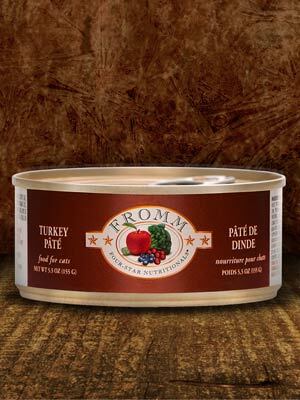 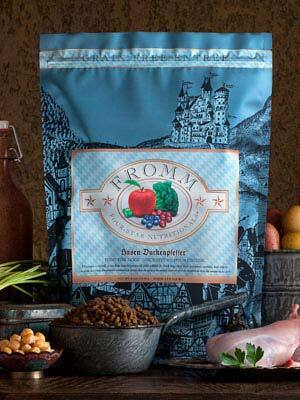 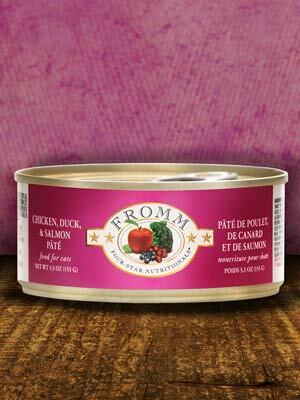 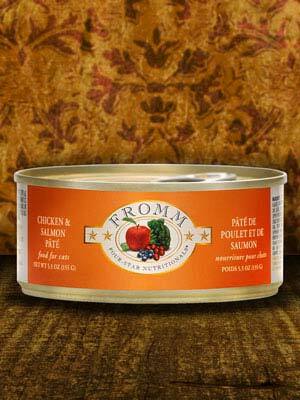 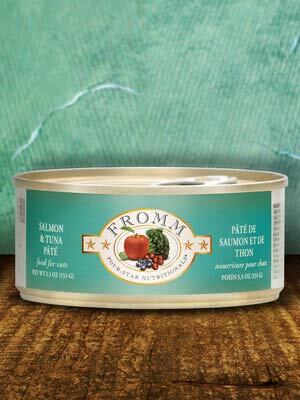 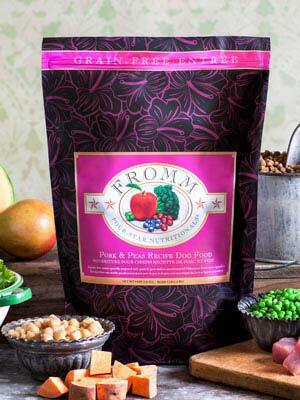 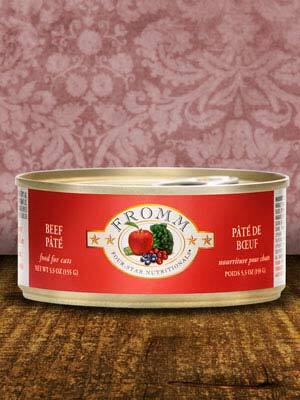 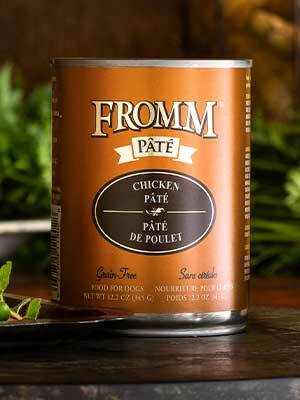 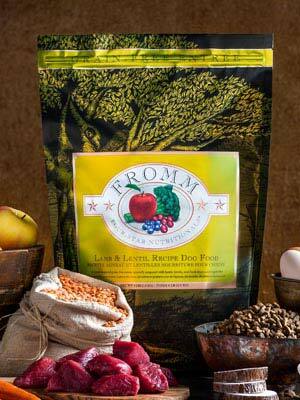 We have a great variety of pet foods and supplies for dogs, cats, small mammals, and birds. 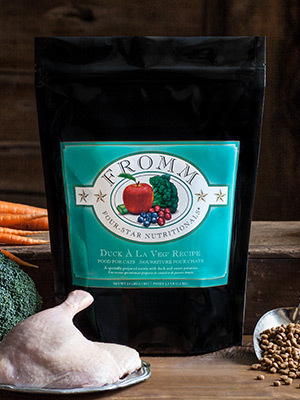 Simply place your order on-line or call (202) 747-3434 and we will hand pick your order (and include some other great swag to boot)! 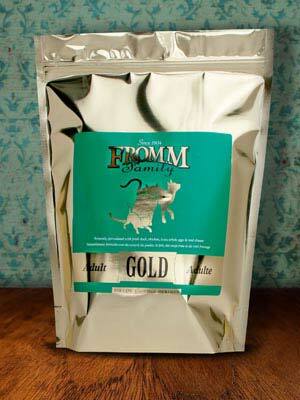 We can ALSO order many items that may not currently be listed on our site or in the store. 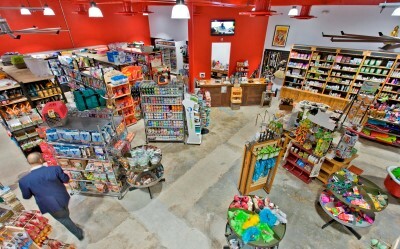 Just request what you would like and we will do our best to accommodate you! 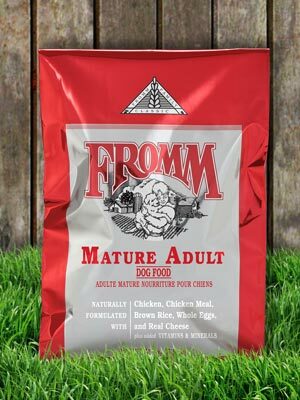 We ship nationwide - please call us if you are outside of our local delivery range as we have several options for economical shipping which may be less expensive than placing your order directly online. 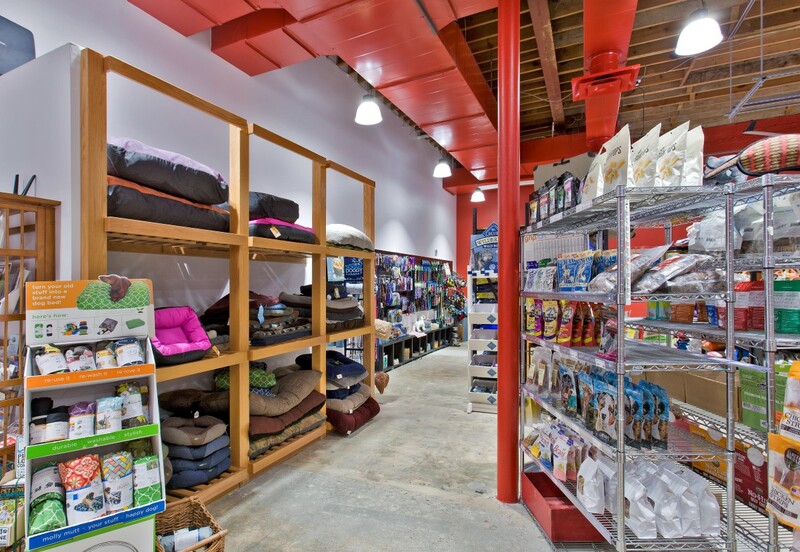 Just save your shopping cart and call us at (202) 747-3434. We will be happy to find the best options for shipping and making it a recurring delivery! Just give us a call and have one of our staff hand pick your items, or place your order online and give us a call when you are heading over to pick it up. 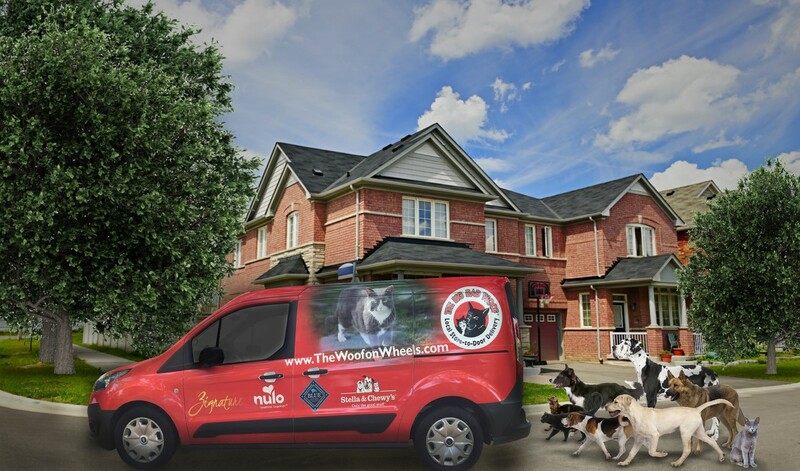 We can bring it out to your car for you. 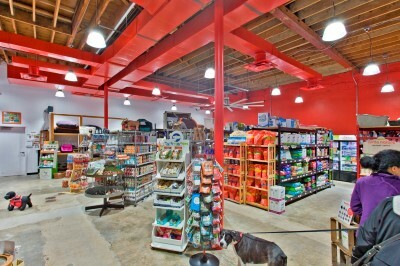 We also have private parking available in the front and back of our store. 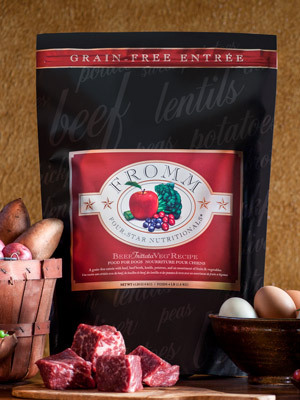 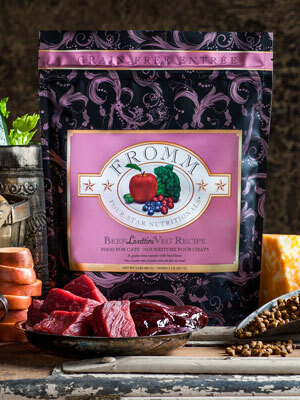 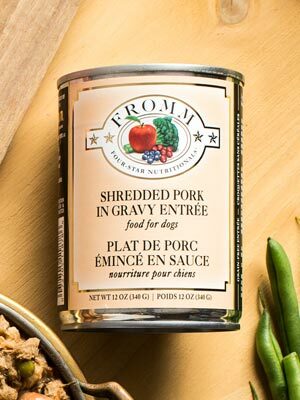 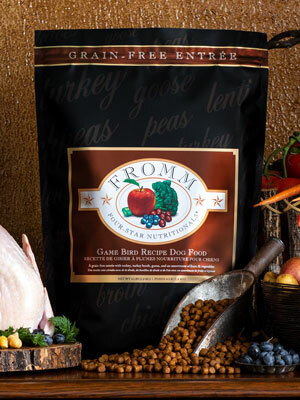 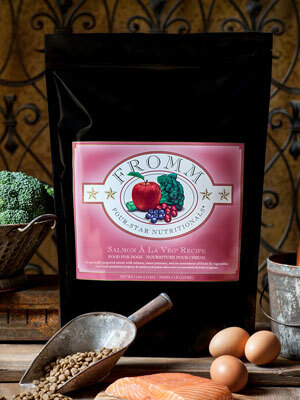 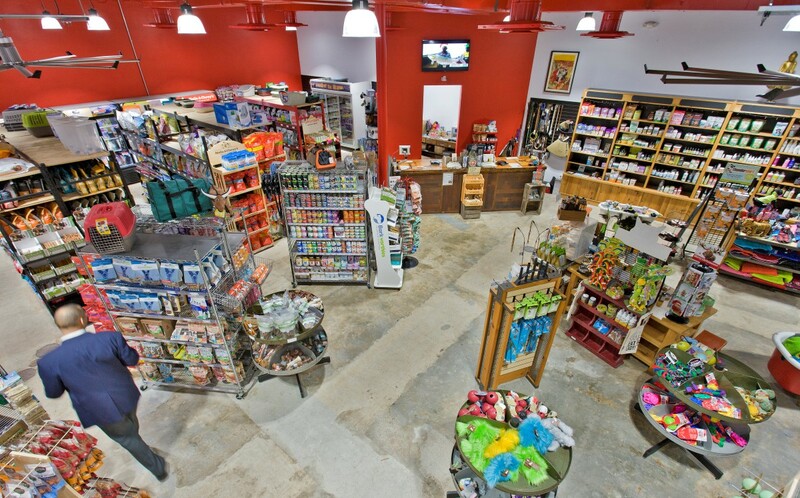 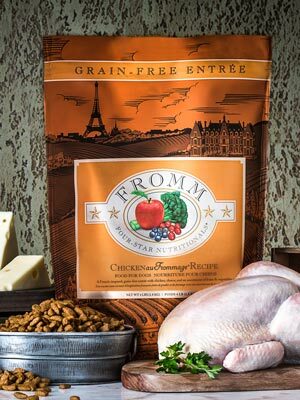 We carry a full line of dog products and supplies, including raw frozen diets, dehydrated and freeze-dried foods, premium, organic and sustainably sourced canned and dry kibble, and a wide variety of real meat and local baked goods. 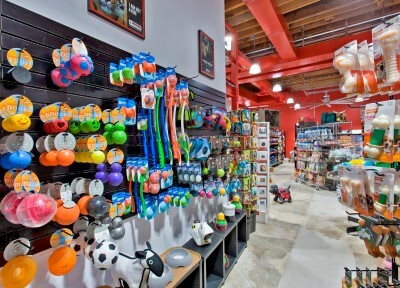 We also carry collars, leads, harnesses, muzzles, beds, crates, carriers, interactive and chew toys, and fountains. We have a wide variety of seasonal coats, fleeces, sweaters and boots, and DC's largest natural apothecary with both herbal and homeopathic remedies avaiable. Come on in and see the store or visit us online! 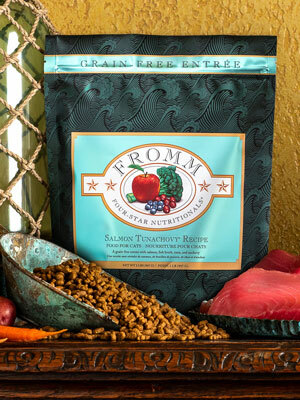 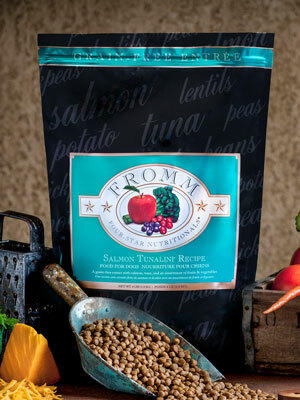 We carry a full line of cat products and supplies, including raw frozen diets, dehydrated and freeze-dried foods, premium, organic and sustainably sourced canned and dry kibble, and a wide variety of real meat treats. 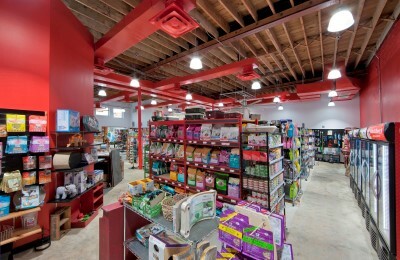 We also carry collars, leads, harnesses, beds, cat trees and scratchers, carriers, interactive and catnip toys, and fountains. We have a wide variety of litter and specialty diets, and DC's largest natural apothecary with both herbal and homeopathic remedies avaiable. Come on in and see the store or visit us online! 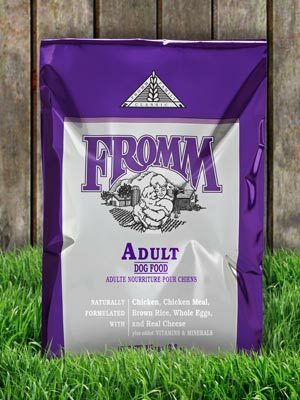 We also offer a full line of toys, foods and hay for small mammals, food for a wide array of domestic birds, and New Country Organics chicken feed.